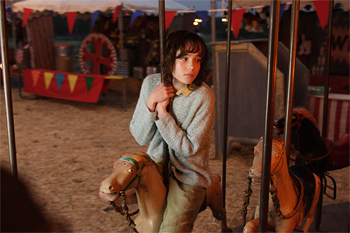 Sylvia Likens. . Wallpaper and background images in the TV Female Characters club tagged: sylvia likens an american crime ellen page true story movie female characters. This TV Female Characters photo might contain farasi wrangler, wrangler, mitaani, mji eneo la tukio, mijini mazingira, jiji eneo, mijini kuweka, farasi uchaguzi, horse trail, and uchaguzi wa farasi.